Hey, I’m Matt Rossignol. I’m a Certified Personal Trainer and Performance Enhancement Specialist through the National Academy of Sports Medicine. 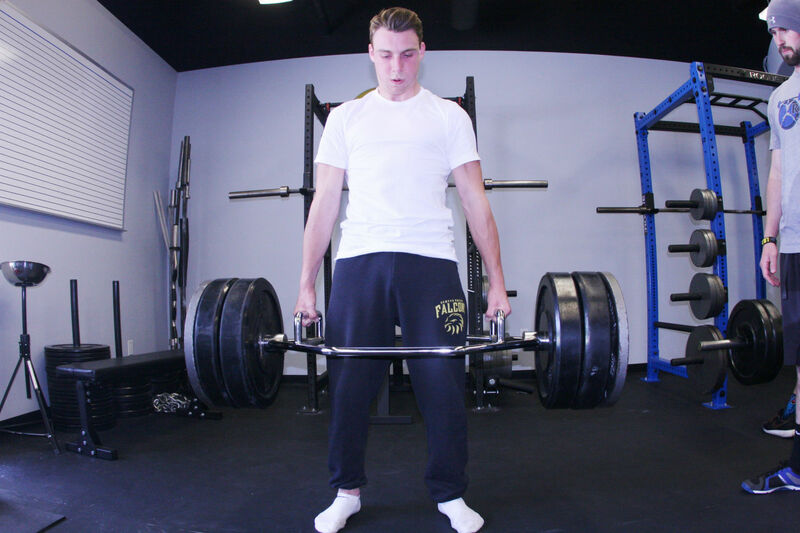 I love being able to help people, whether it’s athletic performance, fat loss, build muscle, or getting stronger. If one of those are your goals, then let’s get started. I love to share my knowledge to help others achieve their goals. In my newsletters I share the most recent fitness information and deliver it straight to you inbox. 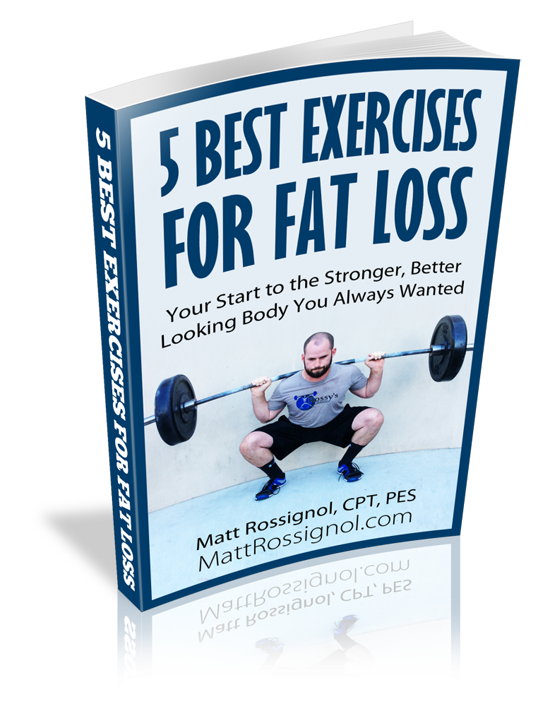 Join the Rossy Training Newsletter and get my e-book, The 5 Best Exercises For Fat Loss, absolutely FREE in your inbox immediately. You have successfully subscribed! Check your inbox to confirm and receive your e-book!